In an interview with CNBC, Ren praised Trump’s tax cuts, which he said will help companies report good earnings and boost the stock market, yet noted that the US President’s tactics could “scare off” foreign investment in the United States. “If President Trump continues intimidating other countries and companies, and keeps randomly detaining people, who would risk investing in the US? People will be afraid of getting trapped there,” Ren told CNBC in an interview aired Monday. Separately, Canada in December detained Ren’s daughter, Huawei CFO Meng Wanzhou, at the request of the United States, charging her with fraud related to violations of US sanctions against Iran. 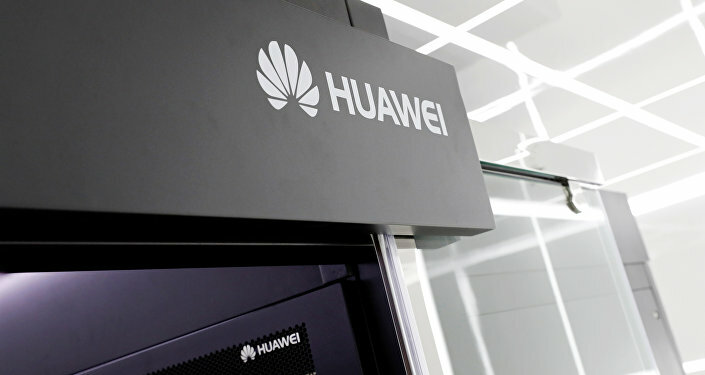 Meng and Huawei deny those charges. “After he reduced taxes, he should have been friendlier to other countries and try to convince everyone that the US is a great place to invest. If everyone went to invest in the US, the US economy would grow dramatically. The US doesn’t need to conquer the world through violence. They have great technologies, skilled labour and economic strength. Any one of these things could help them conquer the world,” Ren said. The CEO, who emphasized that he was only stating his personal view, not Huawei’s position, also argued that the US ‘don’t need a warship to conquer the world. The cost of using a warship is high. If they attack a country, that country will fight back.” While Ren cautioned that the US has a lot to lose, he added that he would “welcome” Trump and officials from his administration to visit the company at its offices in Shenzhen and welcomed collaboration. Ren also thanked the US President for his “good advertising” of Huawei products, bringing attention to the small company. “For such a powerful country to be scared of a small company like us, some other countries are saying, ‘Your products are so good that the U.S. government is scared. We won’t test your products. We’ll buy them directly.’ That’s why some deep-pocketed countries with rich oil reserves are buying from us. They are buying our products in large quantities as the US government is advertising for us,” Ren told CNBC. Ren did not identify those oil-rich national customers, but the communications minister of Saudi Arabia in February told CNBC that the Kingdom is an “open economy” that is willing to use Huawei technology.